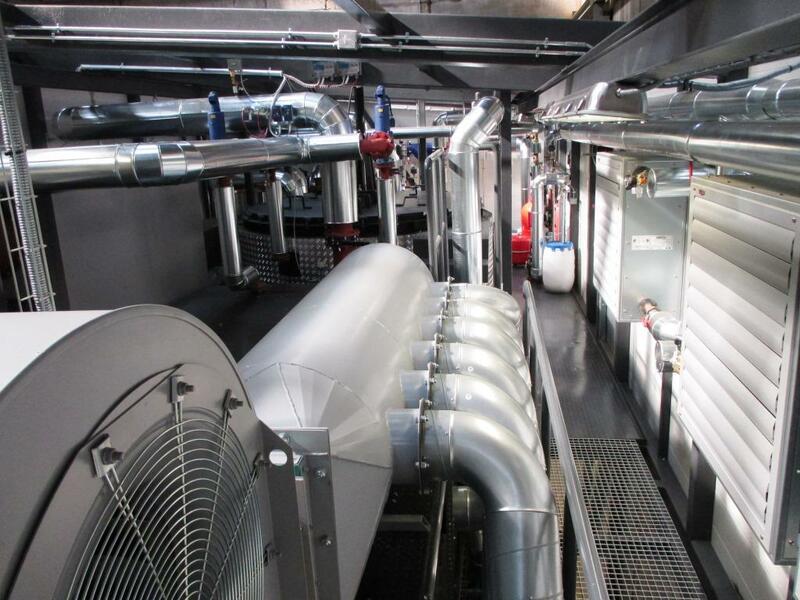 Modular heating systems, INDUSTRICONT series from 999 kW up to 5 MW in one module. Modular boiler systems by Bio Mobitek are meant for heating and hot tap water of residential, public, and industrial buildings. 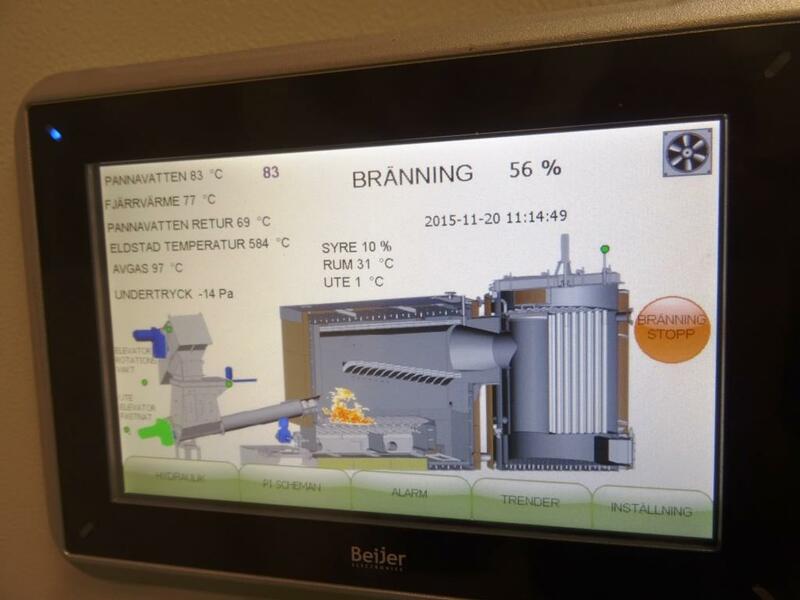 Boiler installations are produced in modules at the plant. Boiler room module includes all necessary units for production of heat. It is only necessary to prepare the foundation – flat base – on-site and connect networks – electricity and heating lines. The system is ready for test launches after 7 days from its delivery. 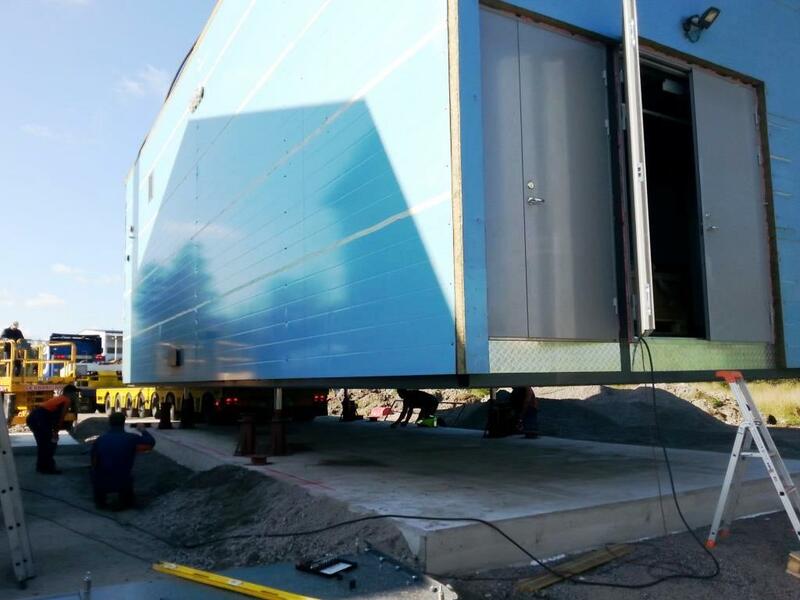 There is no need of crane for installation of module during the installation, since the module is unloaded with hydraulic cylinders, which are built in the module. After the installation, hydraulic cylinders are removed. 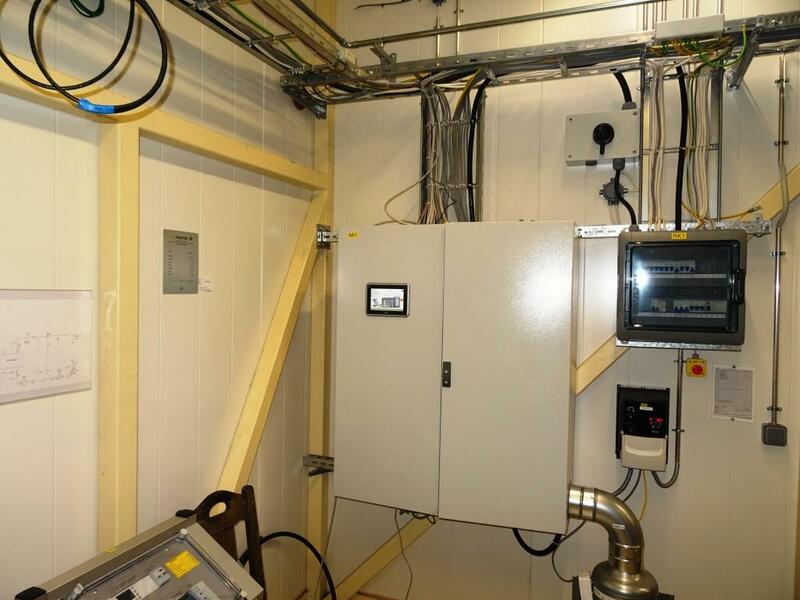 Boiler installations are highly automated and controlled without the presence of personnel. Presence is required only in case of periodic inspection. Low noise level of the boiler rooms allows to place them in close proximity to residential buildings. Boiler installations are designed and built with maximum correspondence to the environmental safety requirements. It is possible to produce systems with maximum water pressure 1 mPa (10 bars) and maximum water heating temperature 130 °С. Our clients are the producers of heat, agricultural entrepreneurs, manufacturing enterprises, municipal authorities, etc. 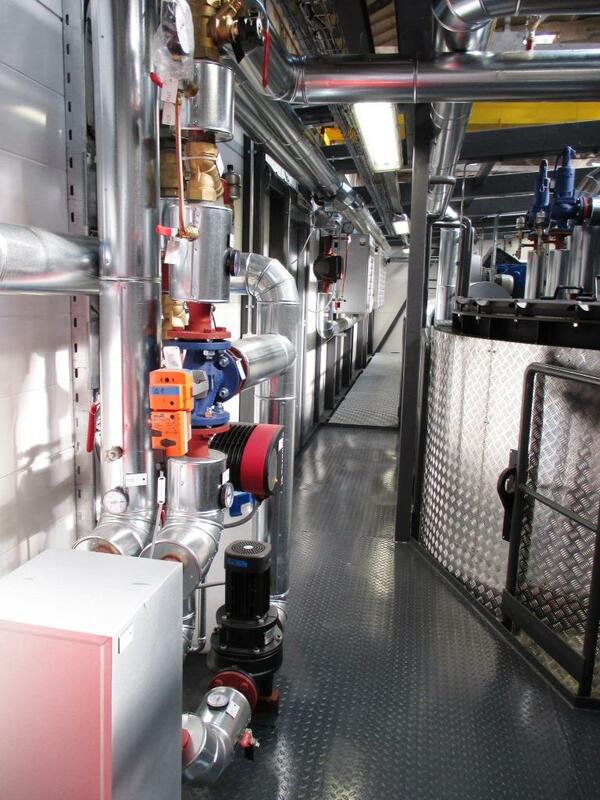 Modular boiler room allows to change easily heating facility. It is possible to move the boiler room and launch at a new site within two weeks. 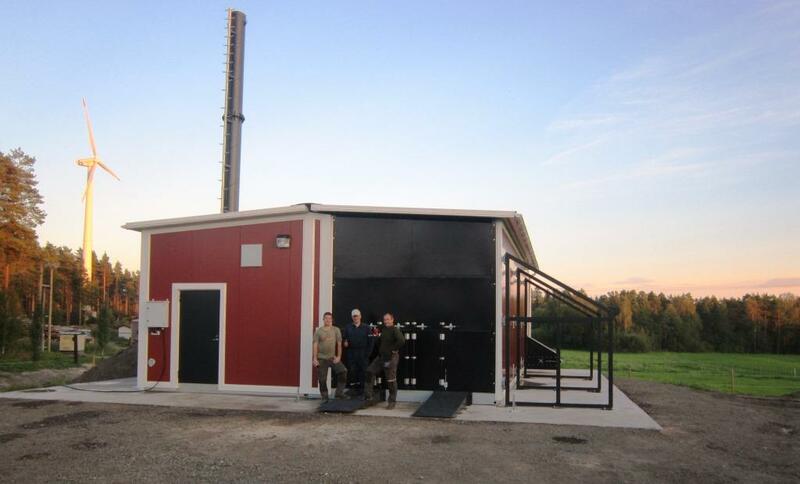 Wood chips, granules, sod and milled peat, agricultural and wood waste can be used as fuel. 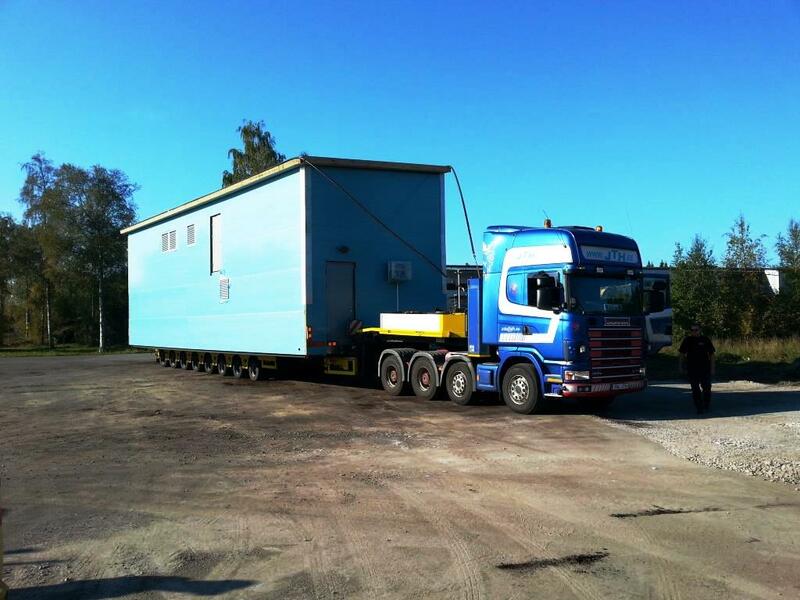 Modular storage, or storage built on site, can be used as storage. 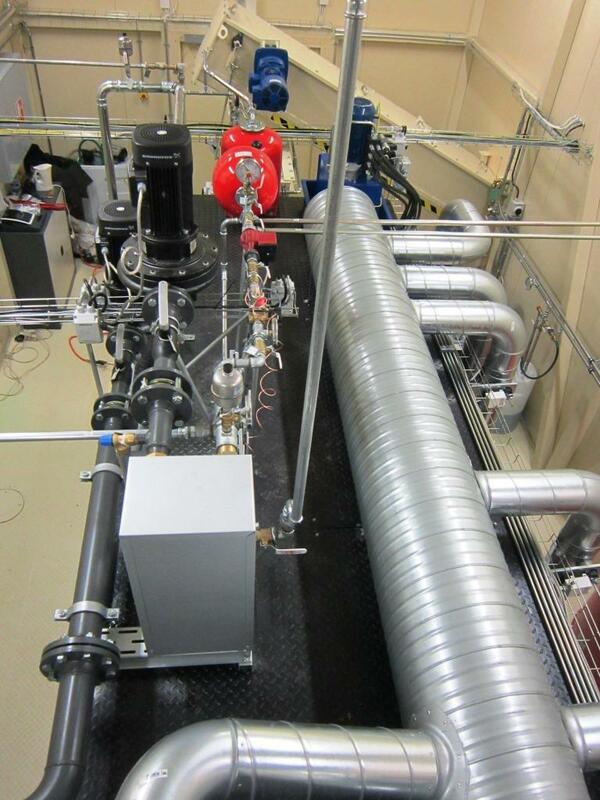 Boiler systems by Bio Mobitek can operate at range 10-110 % from nominal power and fuel with humidity 10-30% and 30-55%. Constant fuel supply and constant movement of the grate ensure these indicators. 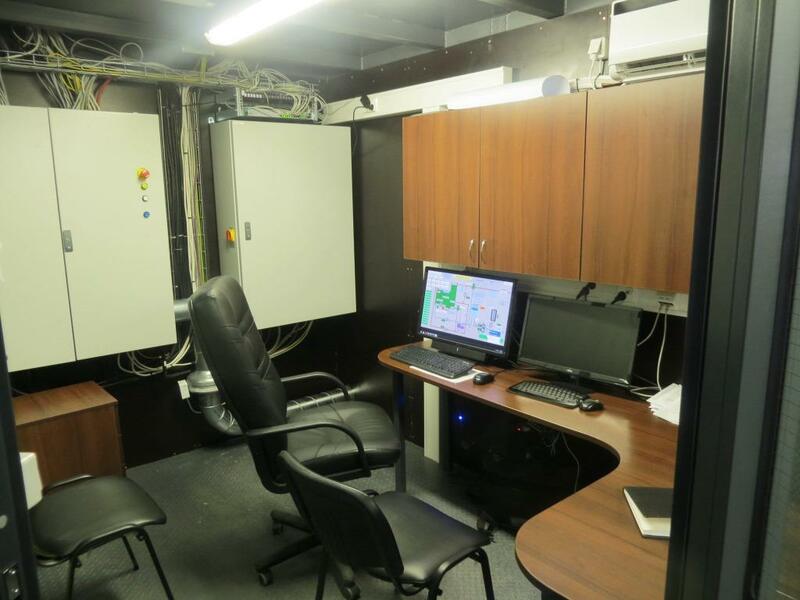 Configurating the system BioMobitek, purchased details of leading manufacturers of actuators, engines, exhausters, pumps, frequency converters, etc. are used. 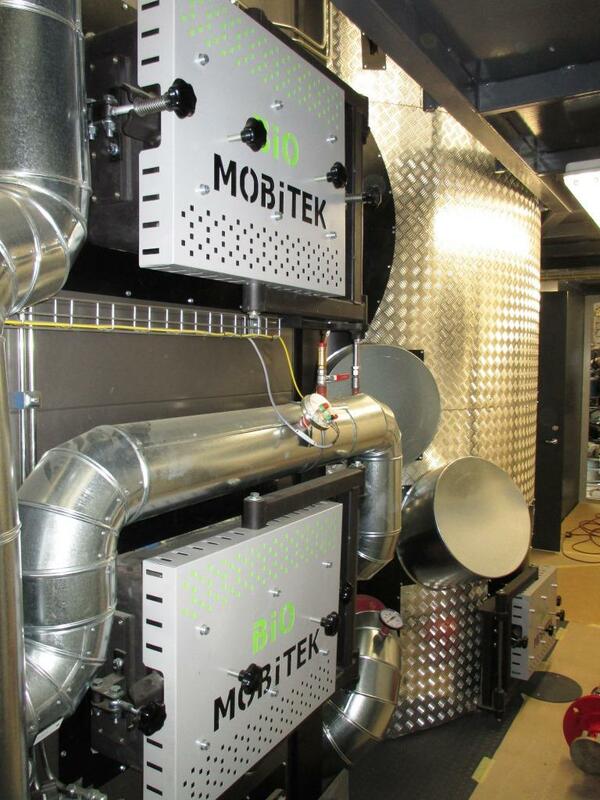 Bio Mobitek also produces modular fuel storages, 120 and 140 m3. 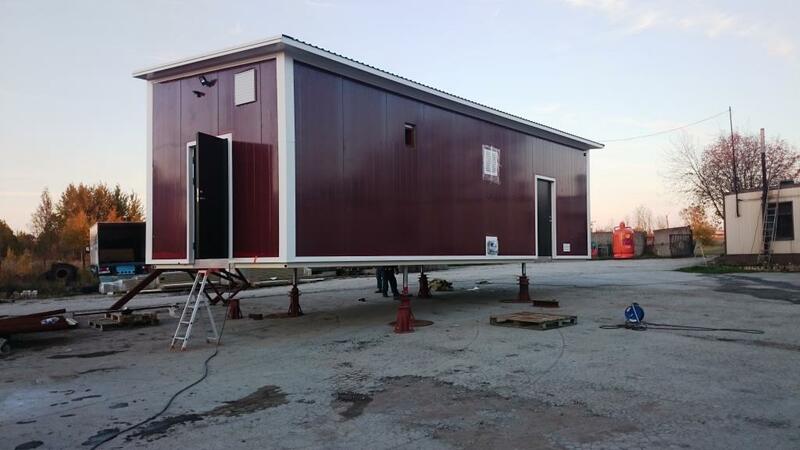 Storage is a welded metal construction, which is covered from inside with waterproof plywood; it is covered with sandwich panels or profiled roof deck from outside. Moving floor is mounted on storage floor; it supplies fuel to the scraper conveyor. Further, the conveyor supplies the fuel into the intermediate bunker of the boiler room. It is possible to install storage floor heating, in order to prevent fuel from freezing. 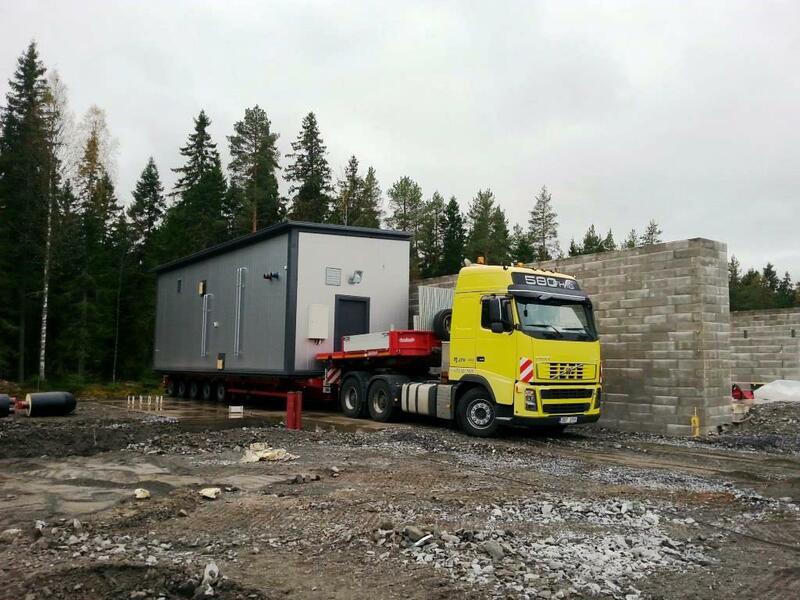 Module storage can also have gates, which allow vehicles enter the hydraulic lifting roof. It is possible to fill the storage with conveyor directly from the production line. It is possible to use one or more storages with one boiler room. Enterprise specialists recommend to obtain 2 storage modules. This will allow to establish a more convenient supply of goods and mix several fuel types.